Walk to the Southwest Fork of the Loxahatchee River from this peaceful, bright & spacious 2BR/11/2BA single-story home located in the highly sought-after, low HOA, 55+ waterfront community of Fisherman's Landing. 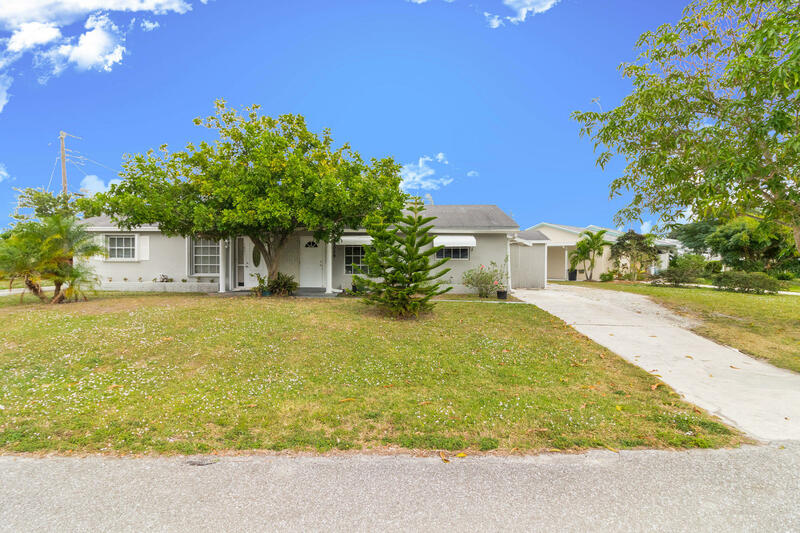 You will fall in love with the bright & spacious interior, large kitchen with ample countertop space, oversized windows, and expansive Florida room. The large patio has plenty of space for grilling and relaxing while a storage shed provides plenty of room for your things. Amenities include a renovated community room for parties and entertaining and a boat ramp with ocean access.